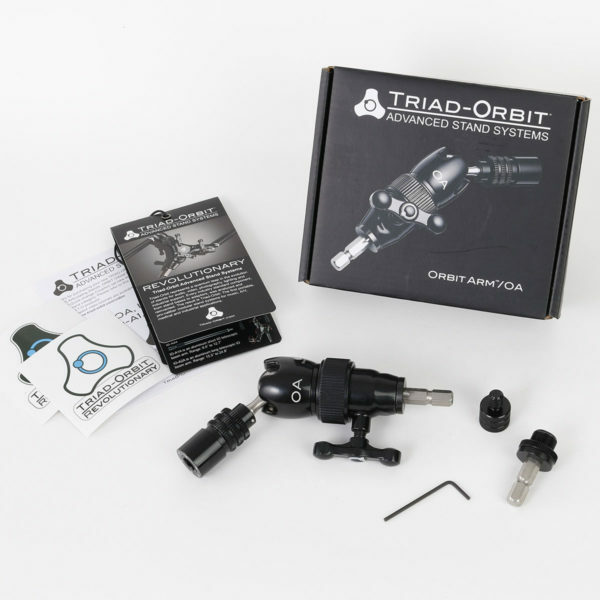 Orbit OA is a freestanding version of a single Orbit 2-type orbital boom arm. ORBIT Series OA orbital booms utilize a stainless steel ball swivel mechanism to deliver an unparalleled range of motion that’s extremely smooth, quiet and stable. Orbit booms incorporate IO quick-change couplers for rapid hardware changes without the hassle and delay of threaded connections.